Background - Like the soundtrack to a cult film that doesn’t exist, The Bad Signs are three acclaimed artists’ ode to all that is cool. 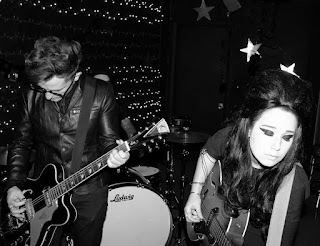 Brainchild of guitarist Nat Rufus, The Bad Signs are a seedy tribute to the fringe culture of 1960’s America – the beatniks, the beehives, the bikers, the whole scene. After ten years touring with twin brother and songwriting partner Rob Rufus in the punk rock band Blacklist Royals, inspiration struck as Rob took time off the road to edit his memoir, Die Young With Me (Simon & Schuster). Background - Melbourne singer/songwriter Clint Wilson set to release latest single ‘Hungover’ on the 31st of March. Clint Wilson is a singer/songwriter from Melbourne Victoria. Bored with the thought of playing covers in pubs for the rest of his life, he decided at the start of 2016 to write songs about real life events happening to himself and his friends. Kill For Eden - Love You So. Background - Kill for Eden are London-based purveyors of classic hard rock, radio ready riffs and powerful female vocals. Their music has been championed by XFM (presently Radio X) and Kerrang!, and seen the band likened to Skunk Anansie, Halestrom, The Cult and Garbage. 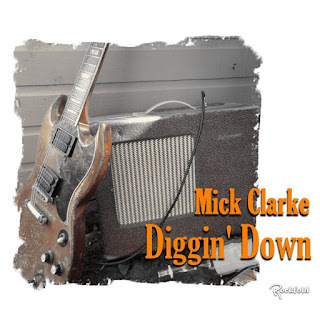 The quartet have released two EPs and a self-titled album, that boasted “blistering riffs, hook-laden choruses, great vocals and a strong selection of tunes” (Fireworks Magazine). 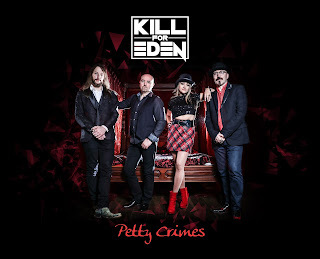 Their upcoming second studio album, Petty Crimes, is released in on 21st April 2017. Kikagaku Moyo - In a Coil. 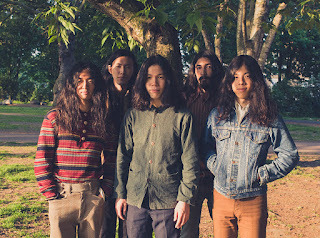 Background - Last week, Kikagaku Moyo released "In A Coil," the lead single, from their upcoming new EP. Their 5-track record 'Stone Garden' is set to come out April 21st, via Guruguru Brain. The band has recently announced their spring North American tour, to kick off in Philadelphia on May 2nd. 'Stone Garden' started in a basement studio in Prague with a nearly continuous session over several days and nights. The original concept was influenced by the raw and seemingly endless jams of psychedelic pioneers. The freeform songs that emerged from those sessions were refined over several months at the band's home in Tokyo where each song was sculpted into an uncommon form. Kelly Lee Owens – Anxi. Background - Kelly Lee Owens, the 28-year old London-based producer, is set to release her self-titled debut album, next Friday, March 24th via Smalltown Supersound. Additionally, Kelly is excited to present the music video (her first!) for “Anxi” ft. Jenny Hval. Directed by visual artist Kim Hiorthøy. 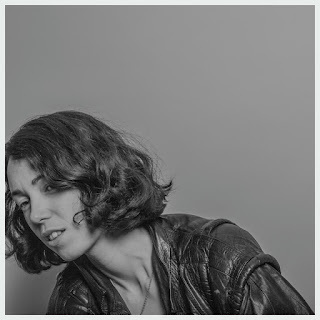 Before starting work on her self-produced, debut album, Kelly Lee Owens turned her keen ear towards dance music after working in a record store with techno producer Daniel Avery. Her voice and contributions can be heard on Avery’s Drone Logic. Since then, she self-released two white label 12”s, with last fall’s “Oleic” EP to follow. Charlie Straw - All I Know. 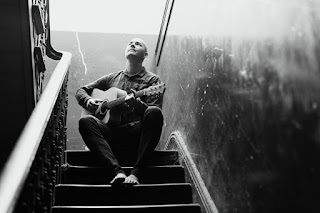 Background - Originally from the Wirral and now based between Leeds and London, Charlie's music sits somewhere between Blues and Folk. 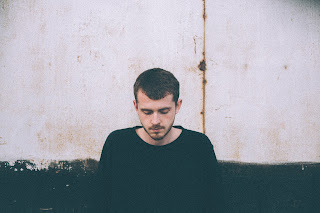 Taking inspiration from artists including Justin Vernon and Jeff Buckley right through to Howlin' Wolf and Etta James, his sets consist of calming songs mixed with a dark, soulful edge.